Coming off a remarkable 2014 regular season, the expectation held Clayton Kershaw would put his 2013 postseason struggles behind him. The left-hander was in line for a third Cy Young Award in the last four years, and considered the frontrunner for National League MVP. However, Kershaw was again unable to solve the puzzle that is the St. Louis Cardinals, and the whispers of him being able to lead a team in the postseason grew louder. With the Dodgers set to begin a third postseason run in as many years, Kershaw is presented with another opportunity to quiet his naysayers. 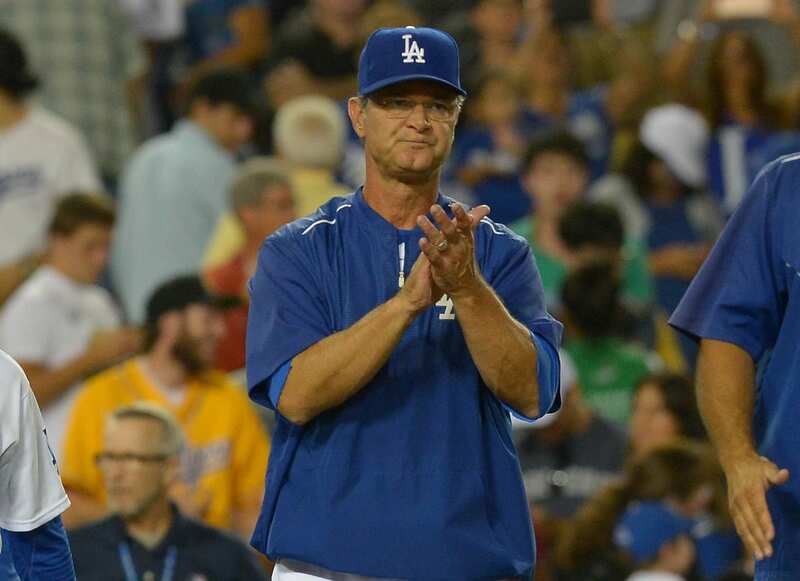 Not that there should necessarily be any, according to Dodgers manager Don Mattingly. “I look at this year as this year. 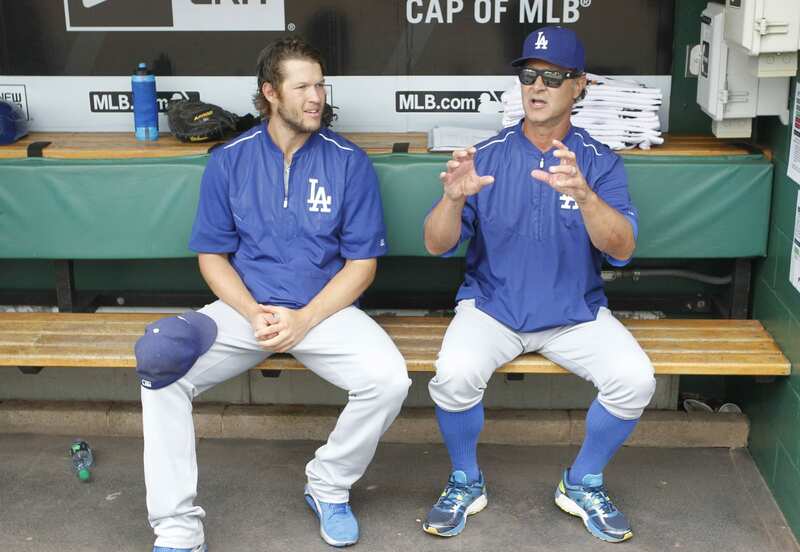 There’s probably very few people in the world that can actually talk about Kershaw,” Mattingly said. 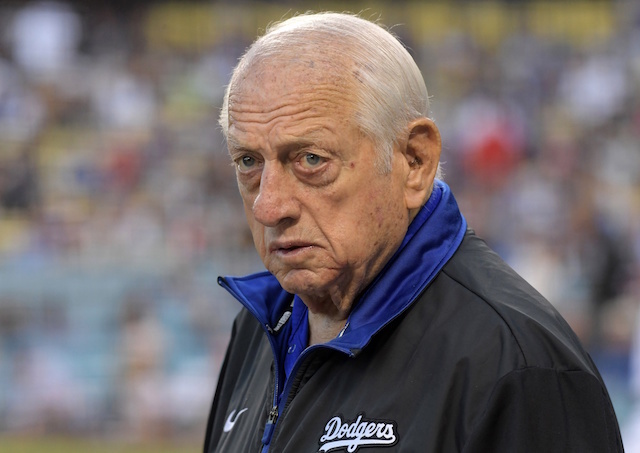 “If you don’t talk to Sandy Koufax or Bob Gibson, or somebody like that, there’s really no one else that’s on his level. I don’t need to defend him.” The connection between Kershaw and Koufax are obvious — they’re part of the same franchise and are both left-handed pitchers. Koufax won the Cy Young and MVP in 1963, and won two more Cy Youngs over his final two seasons in the Majors (1965 and 1966). He was 4-3 in the postseason, but twice was named World Series MVP and finished his career with a 0.95 postseason ERA. In 2014 Kershaw began the first NL pitcher to win MVP since Gibson did so in 1968, which was a year Gibson, like Kershaw, also won a Cy Young Award. Gibson was 7-2 with a 1.89 ERA over nine career postseason starts. Although it wasn’t as gaudy of a season in terms of traditional statistics, Kershaw was arguably more dominant in his 2015 campaign than last year. He led the Majors in strikeouts (301), innings pitched (232.2), FIP (1.99), xFIP (2.09), SIERA (2.24) and strikeout percentage (33.8 percent). Kershaw takes the mound Friday in Game 1 of the National League Division Series against the New York Mets just 1-5 with a 5.12 ERA and 1.24 WHIP over 11 postseason games (eight starts); including 1-2 with a 3.90 ERA and 1.05 WHIP in five NLDS starts.